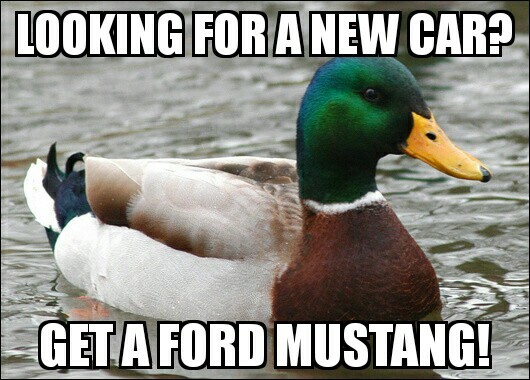 derp_duckie and MustangLover25 like this. Like Like Like Like Like Like Like Like Like Like Like Like Like Like Like! Black_Knight43 and MustangLover25 like this. Marching band season again, time to go inactive again. Can't wait to see if I make the stream team! Nice hopefully we both make it. We3_Nub, IamTheNub and ToddV like this. Congratulations, Your profile is now Illuminati Confirmed! We3_Nub, IamTheNub and MustangLover25 like this. Everyone please welcome both my sister ( snowgirl07 ) and my cousin ( superbat_kid ) to EMC! We3_Nub and TromboneSteve like this. Hi snowgirl07 and superbat_kid. Welcome to the Empire. Enjoy your stay. Ok so I gotta ask, which Mustang is you? I am a guy who is into cars and engines and all of that as you can tell by my name MustangLover25 because my favorite car is the Ford Mustang can't nothing beat American Muscle. I also love science my favorite one is Astronomy when I grow up I want to be an astronomer working for NASA I am right now working on a theory for time travel I am picking up where Albert Einstine left off when he died in the 1930's. I love Minecraft it is the best game ever as you can tell by my skin.